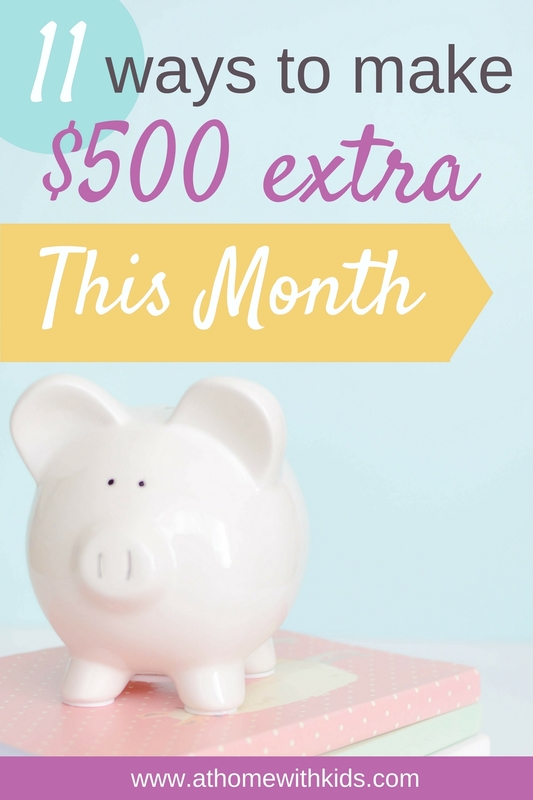 What would you do with $500 extra every month? 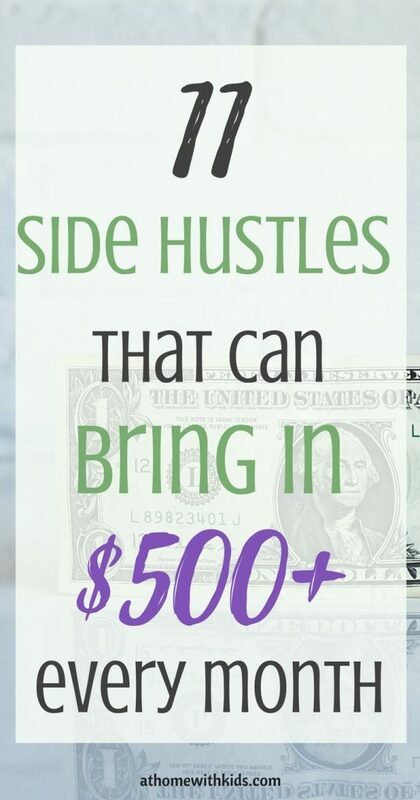 There are lots of opportunities to make extra money every month and these opportunities keep expanding. The trick is to find a method that works with your lifestyle, the time that you have, and your interests. 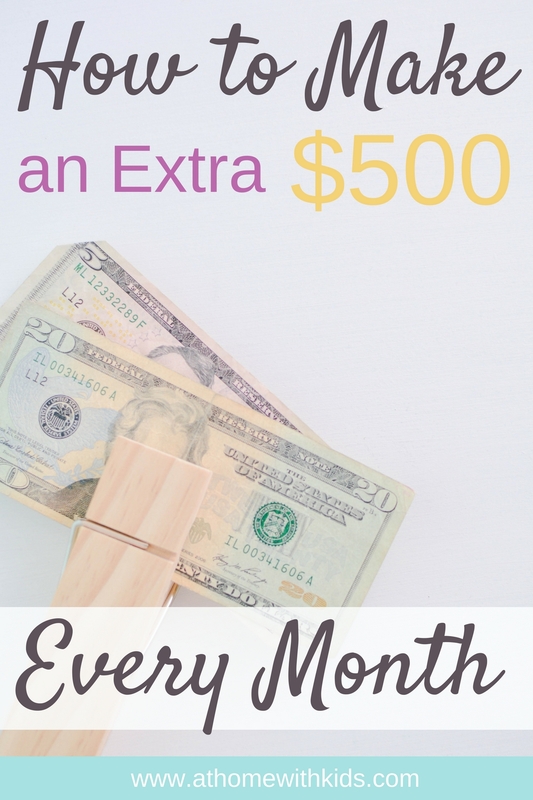 This post will help you find new ways to make extra money every month so you can meet your income goals and have a little extra money in your pocket by the end of the month. 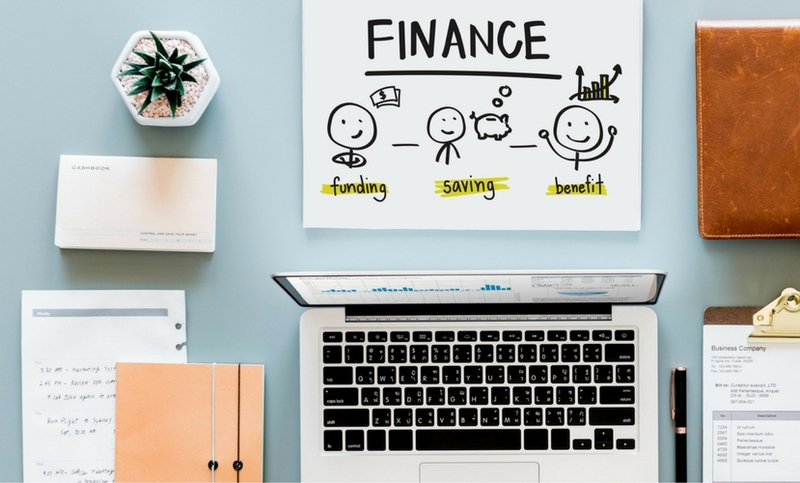 The best way to build your wealth is not to save as much as you can (although saving is super important as well), but to diversify your income. Find at least one small way to make extra money every month and you will be on your way! Investors will often tell you to diversify your investments in at least 7 different ways so you don’t lose everything if one investment fails. This can apply to your income streams as way. 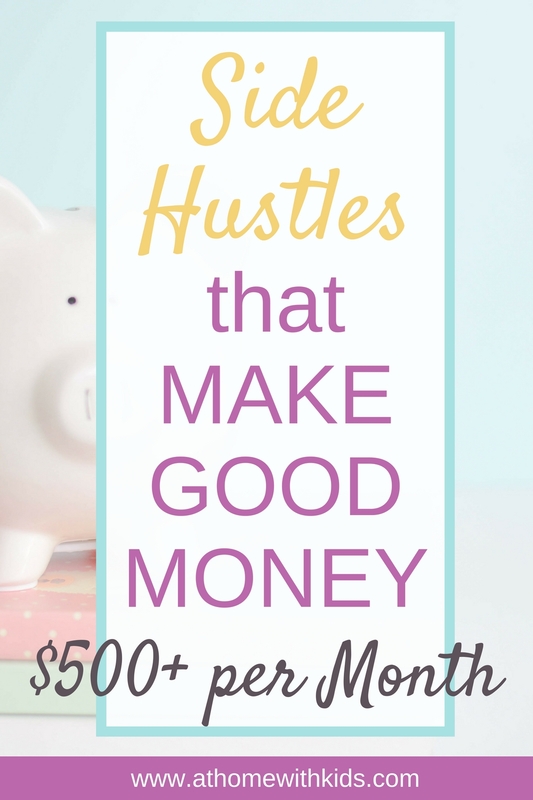 Find 7 different ways to bring in extra money every even if they are small income streams. Diversifying your income gives you the chance to grow your wealth without as much risk. 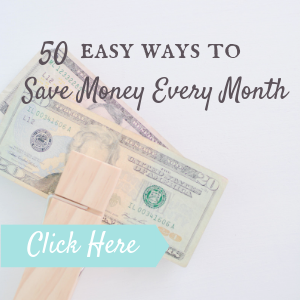 What are your goals for making extra money every month? Before reviewing the list of money making ideas, take a minute to determine your goals. Are you wanting to start a whole new career, pay off debt, or earn enough money every month for your mortgage or a vacation fund? This post contains affiliate links. If you choose to purchase something through one of my links I may make a small commission. 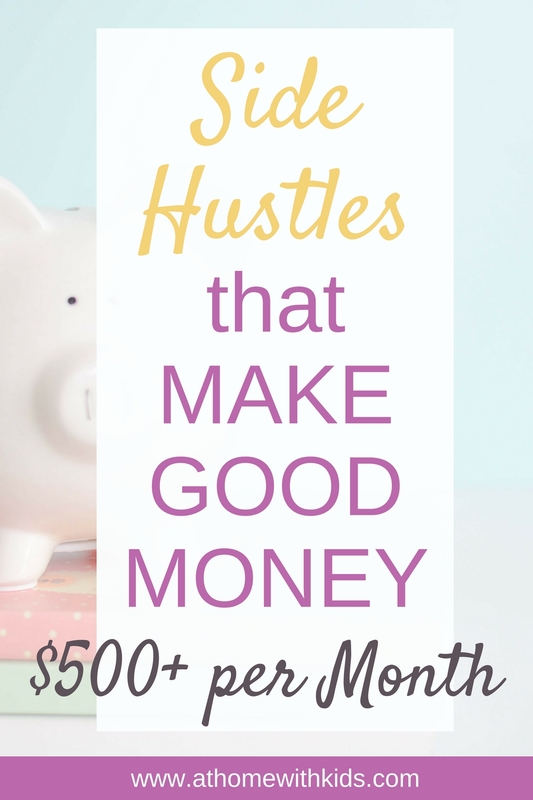 Whether your goal is to work from home so you have the freedom of your time or if you are looking for new ways to bring in extra money every month, these ideas can bring in $500 or more each month. VIPKID is an online program designed to teach Chinese children English. 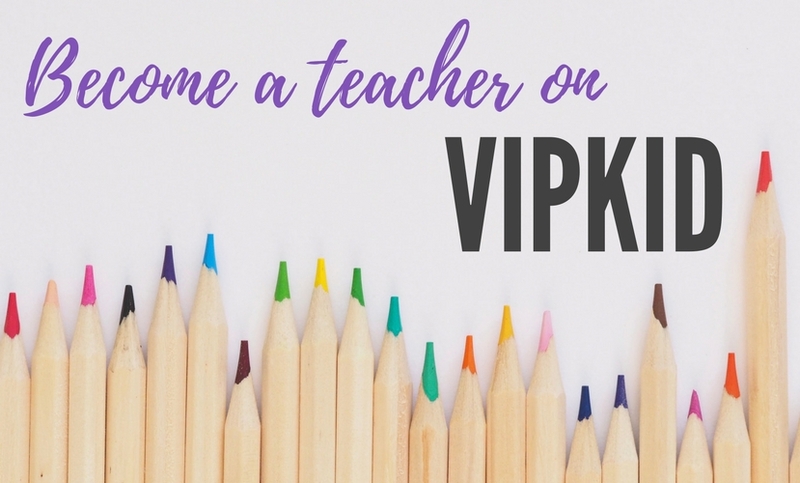 You do not have to have a teaching degree to become a teacher on VIPkid and all the lessons are created for you. This is an excellent opportunity to make extra money every month and there is no limit (besides your time) to how much you can make. Vipkid pays $17-22 per hour and you can set your own hours. Vipkid gives you recommended hours based on the hours most students will be looking for lessons so you can optimize your chances of getting more students. There is no work outside of the hours you are scheduled to teach, other than reviewing the lesson provided to you. Every lesson is one on one and you do not have to worry about communication with parents or other administration tasks. Vipkid handles all of that. You simply teach your student using the given materials for 30 minutes and that’s it! If this is something that sounds interesting to you, you can get started for FREE right here! surveys are something that have been around for a long time, but most people haven’t taken advantage of this method for making money. There are lots of survey companies that are great to work with, all with a little bit different conditions. The majority of survey sites will pay you a few dollars for the completion of tasks and surveys. 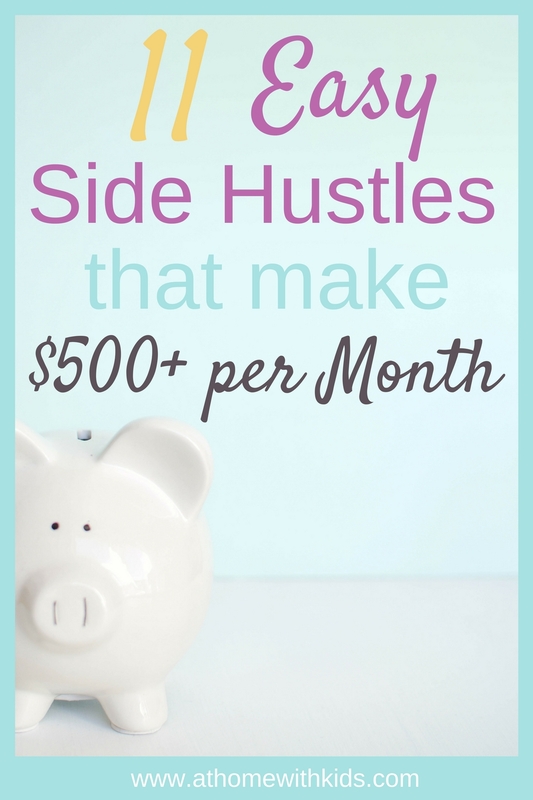 This is an easy way to make some extra money and can be fit into almost any schedule. Could you spend some time completing surveys while watching tv in the evening or standing in line at the grocery store? If so, then this would be a great way to make extra money every month. add book for flea market flippers, eBay can be a little intimidating at first, but if you know a few tricks to get your items seen and how to ship, it becomes a simple and possibly very lucrative method of making extra money every month. One of my favorite bloggers, flea market flippers, makes their entire income (over $130,000 last year) selling items they find and they utilize eBay for many of their sales. They even have a course to teach you how to do the same! You can earn money by recommending products and services you love. As an affiliate, you will receive a unique link to promote the product or service. You get paid a commission if someone uses your link and signs up for something or purchases something through that link. Each company has different rules and pay structures, but this can be an easy way to bring in money, especially if you already have a blog or social media presence. Michelle Schroeder-Gardner, from Making Sense of Cents, makes over $100,000 per month and credits over half of that to affiliate marketing. Her course, Making Sense of Affiliate Marketing, teaches you everything you need to know to start making money from affiliate marketing. If you have a decent following on social media, you may want to start monetizing as an influencer. Companies pay good money to get their products in front of your audience. You don’t need as many followers as you may think to make money as an influencer. If you have a combined total (Facebook, Instagram, etc.) of 1,000 followers, this method can work for you. 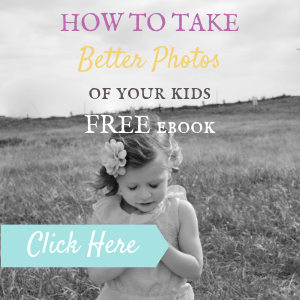 Check out Influential Mamas Network (make sure to let Inez know that Jenna Arvidson sent you!) for invaluable resources for influencers. 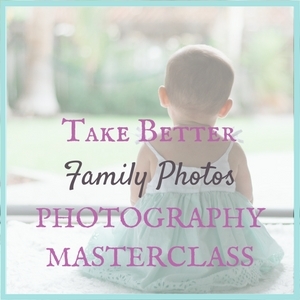 This membership group is a bargain and is loaded with courses, videos, printables, and more. Pet sitting and house sitting is a great way to earn extra income each month. You can build a pretty successful business with little to no money invested. Get a few references and you will gain new business by word of mouth. Get involved in your local FB pages and you will find people searching for these services often. If you enjoy animals and have a flexible schedule, this is a great way to bring in extra money. a VA is a virtual assistant. 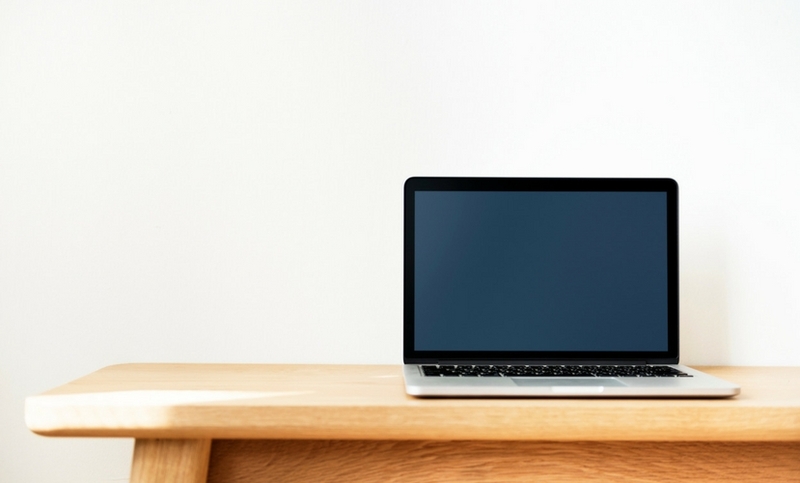 With so many online businesses, VA’s have become more and more crucial. Bloggers, online businesses, and anyone with an online presence need virtual assistants for all kinds of tasks, from social media to email marketing, to image creation, design tasks, and more. You can often find people in search of VA’s in Facebook groups or with a simple search online. If you enjoy doing any of the tasks above, you can start making extra money pretty quickly as a VA.
I’d there a subject in school that you really enjoyed? Parents are often looking for tutors in a variety of subjects for kids as young as 4-5 years old. There are many adult programs that need tutoring also. Per hour you can make a good amount and you can often tutor right out of your home. If you like teaching others, this might be a great fit for you and an easy way to bring in extra money every month. You can place ads at your local library or let your local schools know about the services you offer. Everyone has something they can teach. You don’t have to be an expert in anything. You just have to be one step ahead of your potential customer. The best thing about course creation is once you create the course, it can make you money over and over again. I currently have 4 courses I sell online and they bring in a good chunk of my income every month with very little extra work. 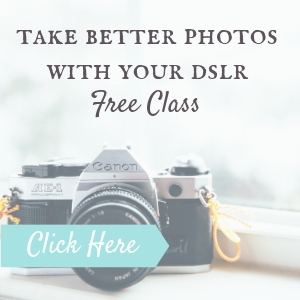 If you are serious about making extra money every month, creating an online course is a great option. Teachable makes the entire process super simple and you own your course, choose the price, and have complete control over everything. Take a look at their website to see all the plans they offer and the training they provide. Direct sales have gotten a bad wrap, but can be an extremely profitable business that you can choose to do on the side of your regular job if you want. There are many different options for direct sales so you can choose one that fits your lifestyle and interests. When deciding on the right company, look for a company that has already proven itself and has exponential growth. 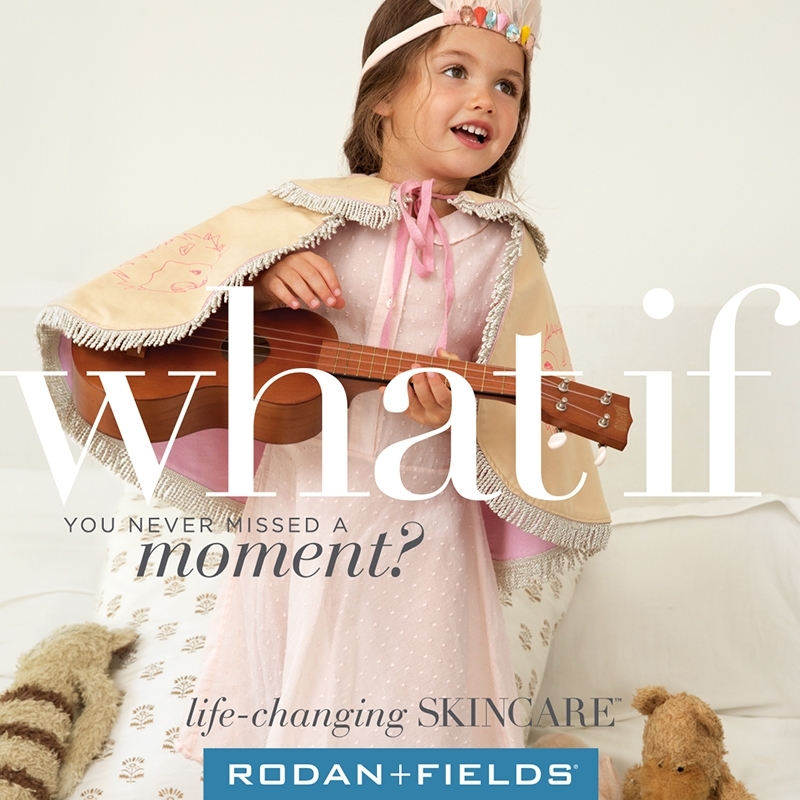 Rodan and Fields is one that I have personal experience with and has proven to be an amazing company to work with. If direct sales is something that interests you I would love to have you join my team and help you grow a business you love. 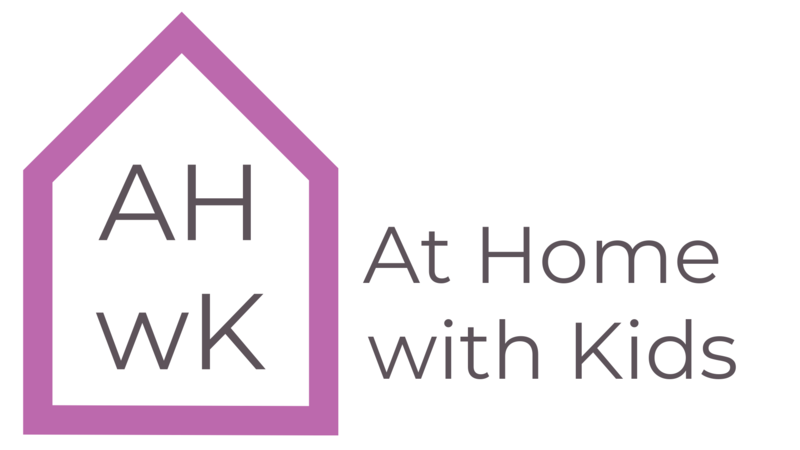 Send me an email at jenna@athomewithkids.com or click here for more information about the company. Many people have created a very profitable business on Etsy. I have heard that Etsy is becoming too over crowded, however, if you use the right SEO strategies, Etsy still has a lot to offer for any maker and DIYer. If you have a talent for creating or finding vintage items, you can have your own online store set up in no time. Take a look at what other people are selling and decide if this would work for you. If you have an extra room, apartment, or other living space, you can utilize air b n b to rent out your space to vacationers on a short term basis. Depending on your location, you can make really good income from Air BnB. Check your local HOA, covenants, and town rules before renting out your space to visitors to make sure it is legal in your area. Want to learn all the tricks to earning the most money and making your space stand out to searchers, get started with this course. These may not bring in a huge chunk of change every month, but even an extra $100 can be a substantial amount over the course of a year. ebates is an easy way to make cash back on purchases you are making anyway. Even if your purchase is small, ebates can generate quite a bit of extra money for you. You may earn up to 15% cash back on some purchases and there are new deals every day. Sign up is completely free and you even get a $10 bonus when you make your first purchase. 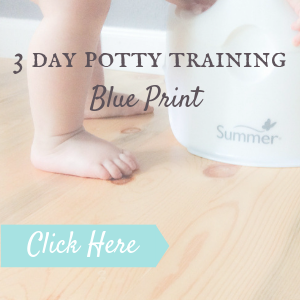 You can read the nitty gritty details in this post. If you’re ready to jump in, you can use my link and claim your $10 bonus. I made $145 last month without any extra purchases. Easy extra money in your pocket! ibotta is similar to ebates. You get cash back for things you purchase. The great thing about ibotta is you can get cash back on many of your groceries. To redeem your offers all you do is take a photo of your receipt and the money is automatically deposited into your ibotta account. 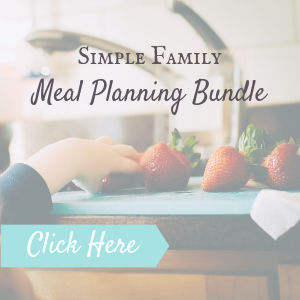 It’s super simple and can help you save lots of money on groceries and other purchases. Sign up here and get a bonus when you make your first purchase! If you’re trying to get out of debt, save for a vacation, or just have a little extra money every month, try one or more of the ideas above. Take some time to really think about what would work better with your time and just get started. You don’t have to succeed at the first one. One year from now you will be glad you started today! Wow, excellent ideas! I’m encouraged to get started right away. 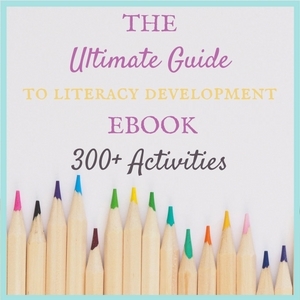 Written in simple explanations and with just a click to find out how to do each idea you suggested. Thank you so much for the tips. As always, love your blog! VIPkid provides all the training you need to teach their proven lessons with the Chinese children. You just need to be proficient in English, which is what the kids are wanting to learn. It is an excellent program.